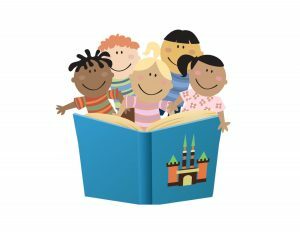 Join us for a fun and interactive storytime with books, songs and a playtime. On Monday, November 5th at 6:00 p.m. the New Boston library will be having a Veteran’s Day Craft Program. 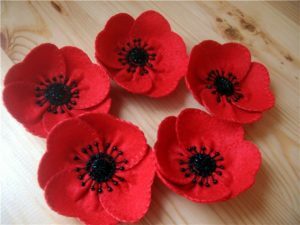 To express our thanks to all veterans, we will be making a red poppy flower candle ring. This program is for adults only and registration is required to attend. There is also a $3.00 nonrefundable fee due at registration to help cover the costs of supplies. 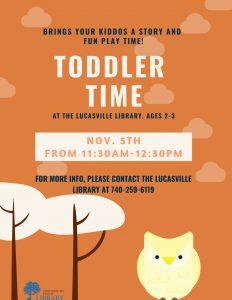 For more information, or to register call 740-456-4412.